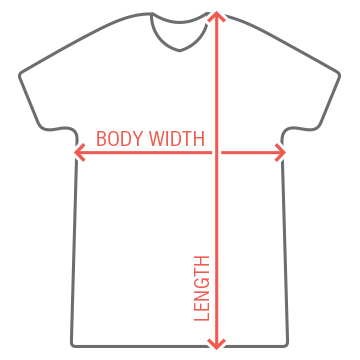 This shirt my be the number one way to pick up a girl from the bar, the mall, when she's with her husband.. anywhere. Females loves taking a ride on faces. You wear this and yours may be the next ride they take. 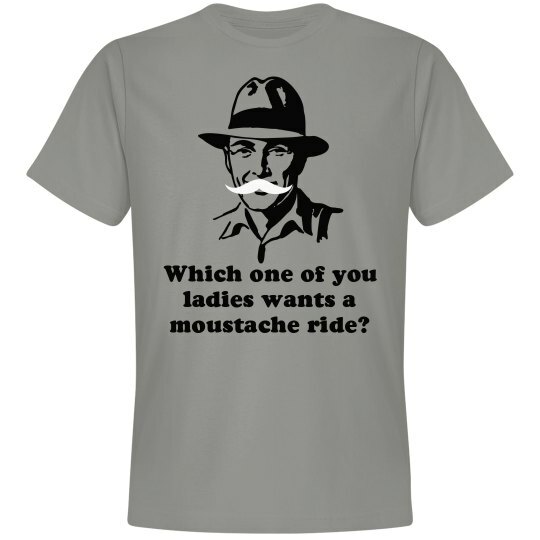 Custom Text: Which one of you | ladies wants a | moustache ride?